What you don’t know can hurt you. For the high school student, summertime holds expectations of freedom, relaxation, and experiences unlike anything that happens during the school year. Marlena Jenkins, a rising sophomore, spends her time in a summer program at the University of Pittsburgh, practicing for a summer production, and wondering if she’ll attract the attention of any young men. She piques the interest of Jason Dobbs, a very mature rising freshman who has an underlying secret. His attention has the potential to rock her world with no sudden warning, including the possibility of ending a firm friendship. Marlena’s family support should be enough to stabilize her, but when unexpected drama catches her off guard, the combination of a dormant illness, guidance from a trusted confidant, and the audible voice of God bring her back to her solid foundation of obedience and openness. Though her initial thoughts push her to rebel, Marlena learns who she can depend on, whom she needs to let go, and to whom she should listen. Having been born in Fayetteville, North Carolina, and raised in Pittsburgh, Pennsylvania, E. Marie Sanders claims to be a mixture of southern hospitality with northern know-how. She taught in the public school system for 12 years and has served as a youth pastor for the past 13 years, observing the habits of the age group she hoped to write for one day. The stories she told in classroom grabbed her reluctant readers’ attention and guided her toward putting the stories on paper. Her story lines and ideas develop by combining a dash of urban real life with great storytelling fiction and imagination. E. Marie seeks to grab the reader, youth and adults alike, in the very beginning and continues to build momentum throughout the story in order to make the reading experience a joy for those who frown upon the pastime. Her first book, To K(no)w Avail, won the 2011 Favorite Book of the Year honors with From a Writer’s POV Magazine. 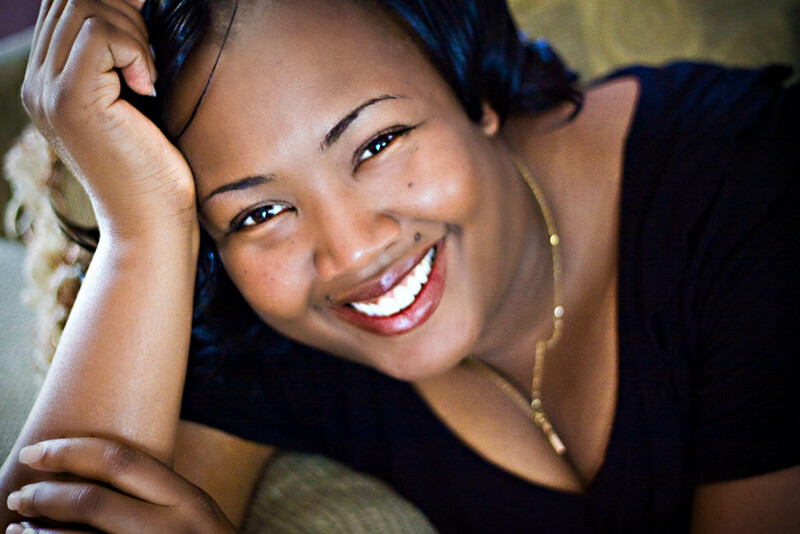 E. Marie is a National Board Certified Teacher and a member of the National Education Association and Association of Supervision and Curriculum Development. She and her husband Eric reside in Lumberton, North Carolina. Blind Sided is about a young girl named Marlena who finds herself in a relationship with a young boy named Jason. She is forbidden by her parents to have a boyfriend. Things begin to turn upside in her family as well as within herself. She’s outside of her comfort zone. Bringing her back to the basics is her relationship with God. In the end, Marlena is finds her way right back to where she belongs on the path God has intended for her from the start. I rate Blind Sided 4 stars simply because of the message. I personally do not like teen or young adult books. Simply because I am an adult and I no longer care or have the need to go back to my younger years. But this book, coming from a mother and not just a reader is very heartfelt. As we get older, we forget what it was like to be a teenager. We look at today’s youth and shake our heads forgetting this once was us. In Blind Sided. E Marie shows a care for our youth. A care that says, listen to this story, it’s for you. The book, first and foremost is well written, well edited. The flow of the story starts out slow but quickly leads to a-what’s-going-to-happen-next page turner. The message in the book is very strong which initially made this a four star book. Any book that has a strong message that any person any age can relate to is bound to be excellent. 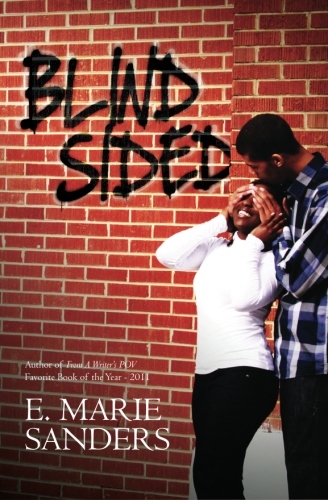 In Blind Sided, E Marie represents a well told story that young adults can relate to and adults can appreciate. I recommend this book to anyone who has a love for books with a great message. I look forward to reading more from E Marie in the future.